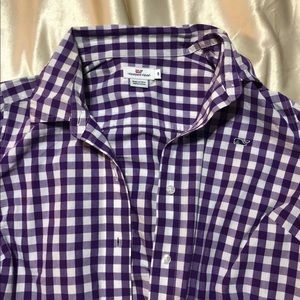 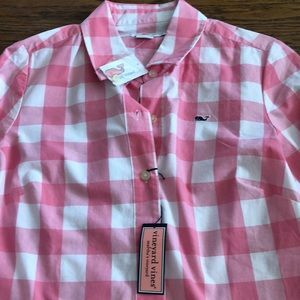 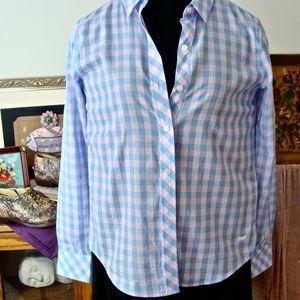 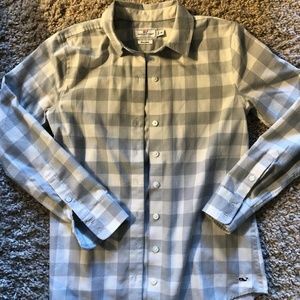 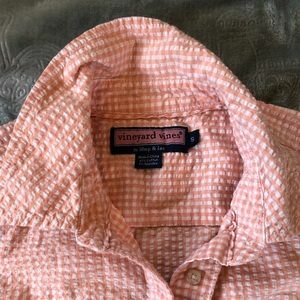 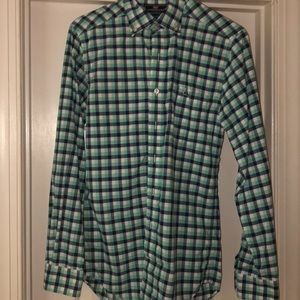 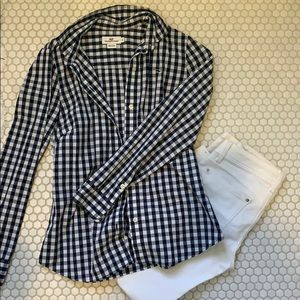 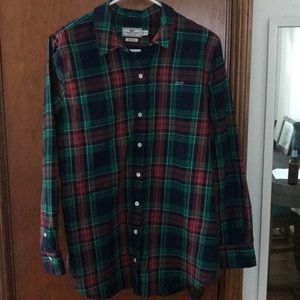 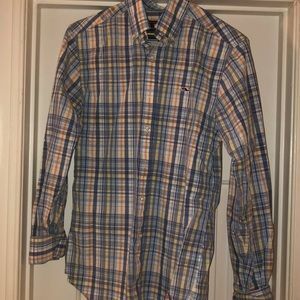 Vineyard vines gingham button down! 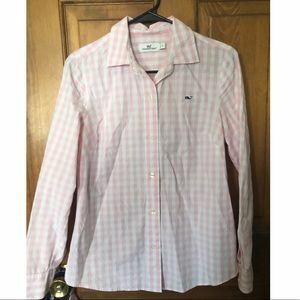 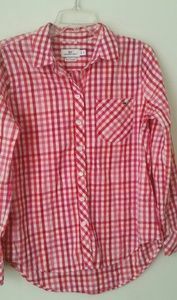 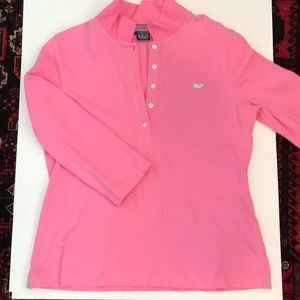 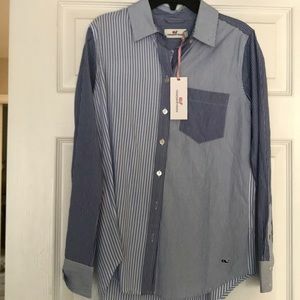 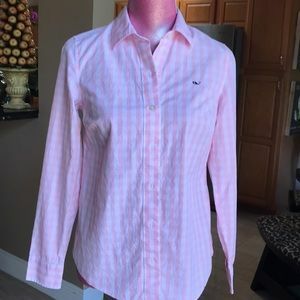 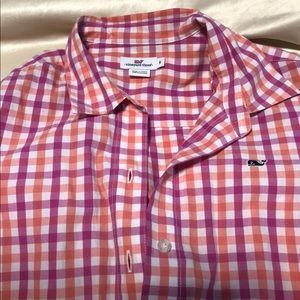 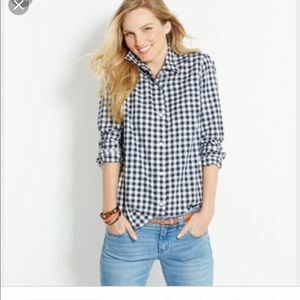 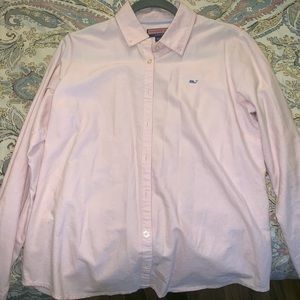 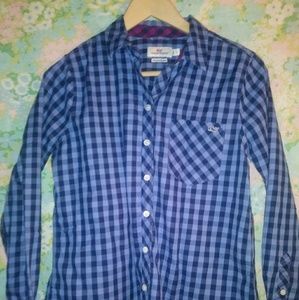 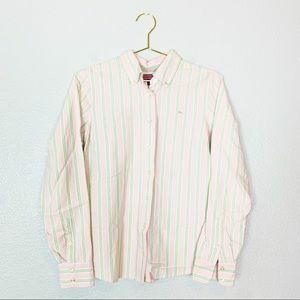 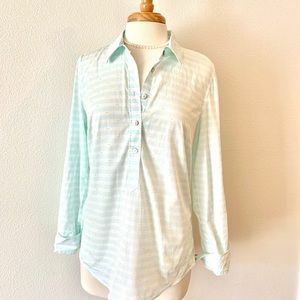 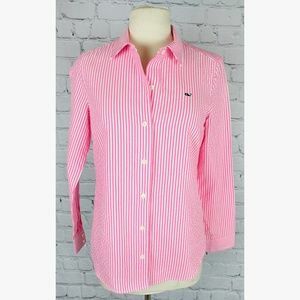 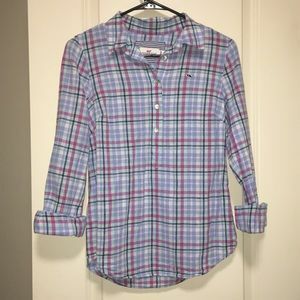 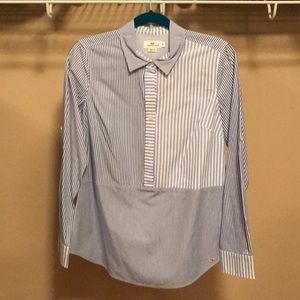 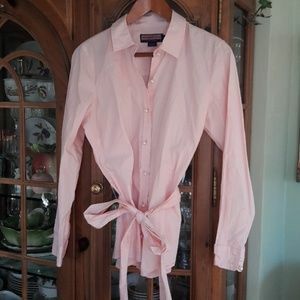 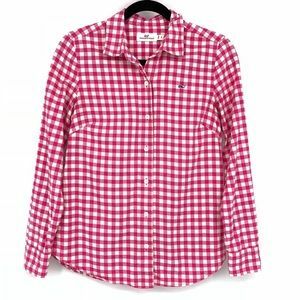 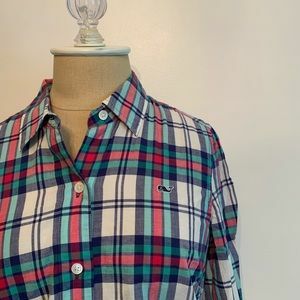 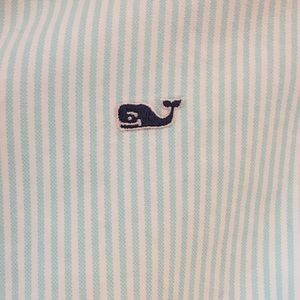 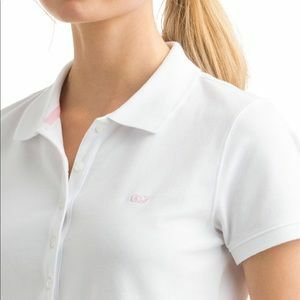 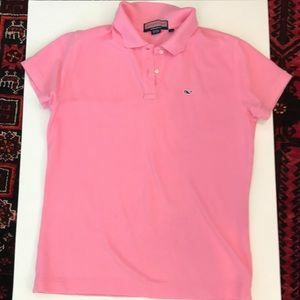 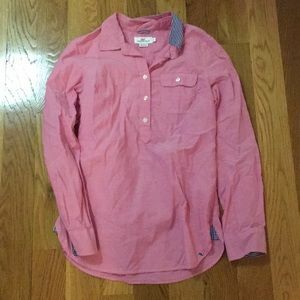 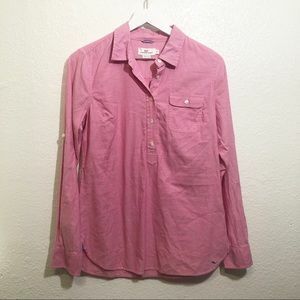 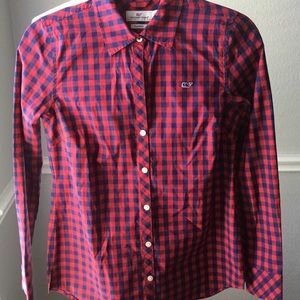 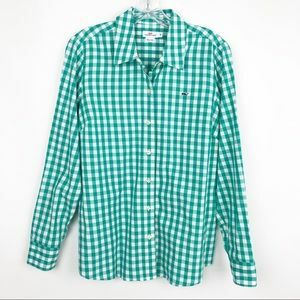 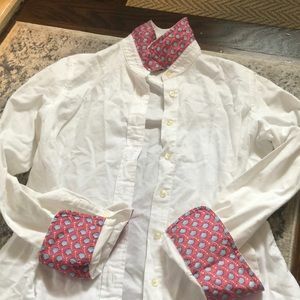 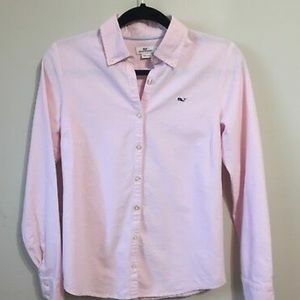 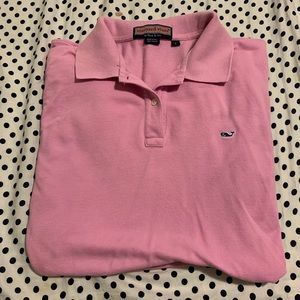 Vineyard Vines Women’s Button Down. 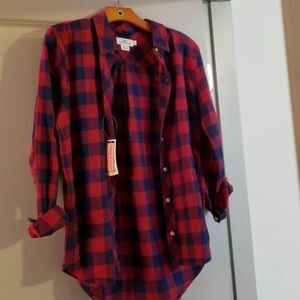 Size 6.